Are you looking for a nice gift for your offspring or are you visiting friends / family and can not arrive with empty hands? Then the wooden toys of the Dutch clog store are definitely recommended. Because, with toys you always score, especially if this toy is durable and almost can not break. All toys from The Dutch clog store has, how could it be otherwise, the shape of a clog. Moreover, all products are directly available from stock. Of course you want to offer your children a safe playing environment. Especially smaller children sometimes have a tendency to put toys in their mouths. In addition, children may unconsciously be rather heavy-handed and tend to throw things. Durable toys are certainly a must for a child's safe playing environment. Wooden toys are certainly a good option. Wood is a natural material and much safer than toys made of plastic, for example. In addition, wood is extremely strong so that the wooden toy in the form of a wooden shoe can not easily break. Do you want to buy toys that last a long time and are not harmful to the health of your child? Then the wooden toys of the Dutch clog store is an absolute must. Tough vehicles that allow your children to explore the roads and the airspace. With our wooden toys in the shape of a wooden shoe it is all possible. We have wooden toys in the shape of a shovel and a race car. This allows your children to tear over the ground as if it were a real race track. In addition, we have toys in the form of a helicopter and an airplane. Naturally your children can make distant flights through the living room. The toy stimulates the fantasies of your children so they have hours of fun. The wooden toy is therefore a sustainable investment not only in terms of material but also in terms of playing pleasure. Nowadays children have everything their heart desires. It sometimes seems as if the whole toy store is at your home. Buying a fun and original gift for children is becoming increasingly difficult. But, we have the solution. We almost dare to say with certainty that your children do not yet have our wooden toy in the shape of a clog. The products are certainly a bull's eye to buy for your offspring. But also for a birthday party it is very nice to give wooden toys. Buying a gift for a party is always a whole quest. You want something original and for a small price. Because you can order our wooden toys in the form of a wooden shoe for € 9, - excluding shipping costs, these are great gifts to give. Moreover, with this toy you also give a durable gift that lasts for a long time. Guaranteed a lot of fun! 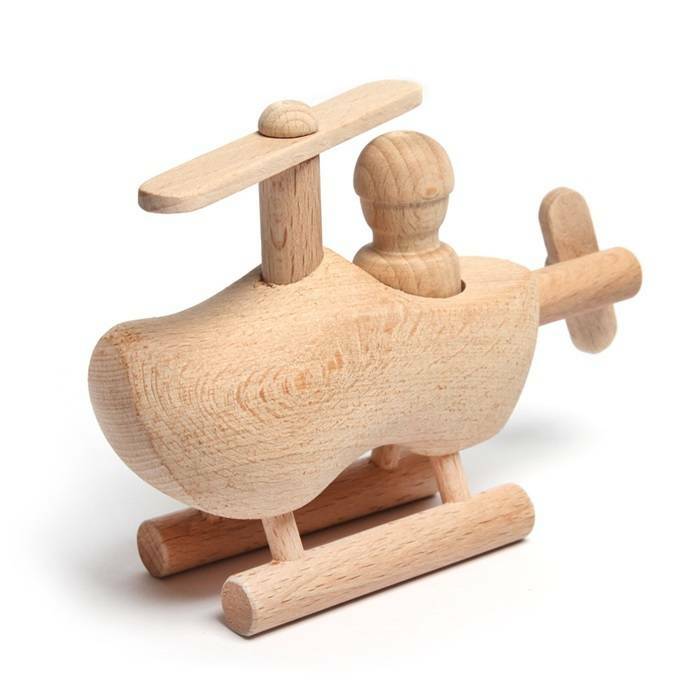 The wooden toy is very easy to order online at De Hollandse Klompenwinkel. In addition, all models are available directly from stock. We try to ship products that are in stock within 1 to 2 days. This means your order will be delivered quickly. We understand that you are eager to give this nice present and to see the happy faces of the children. It is also possible to have the wooden toys delivered directly to the recipient of your gift. This makes the surprise even more fun! So there are plenty of options. Take a look at our range, make your choice and order your wooden toys in the form of a wooden shoe online today.